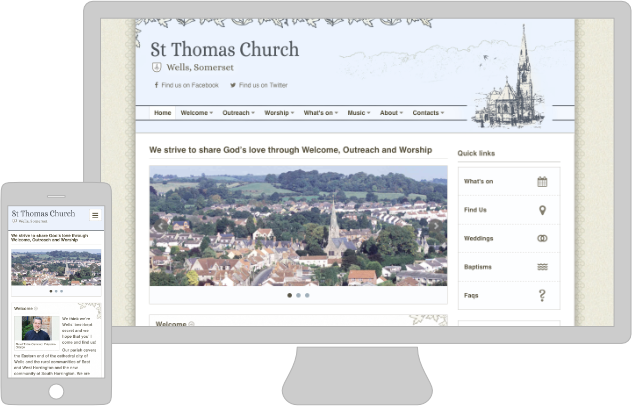 Tom Tookey | Web designer for individuals & small organisations. 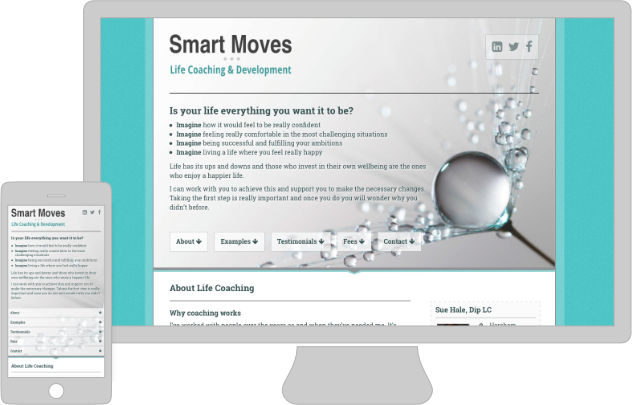 Hello, I am a freelance web designer based in Wells, Somerset. 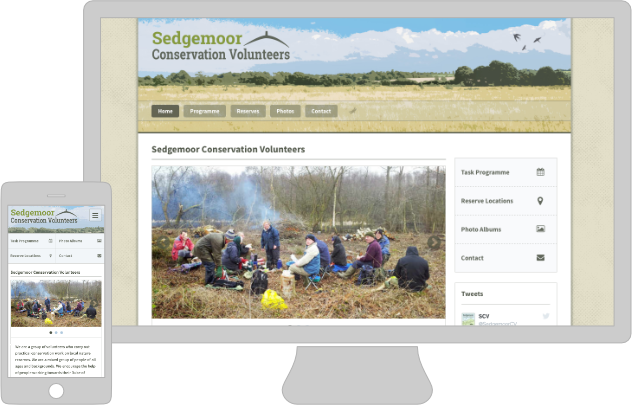 I specialise in building concise, functional websites for individuals & small organisations. I became interested in working with graphics during my first job at a Kodak processing lab; I was using image editing software and started to think about the possibilities in web design. This lead to an HNC in multimedia design where I learnt about building websites. All my sites are hand coded, I find this the best approach to fit individual requirements. It also keeps sites free from the complications and relatively high hosting costs somtimes found with website building platforms. 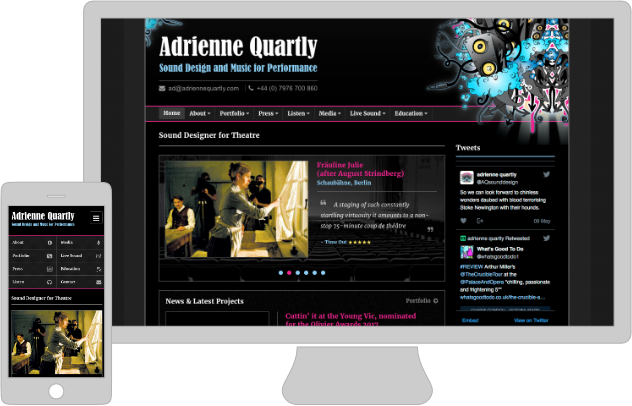 I can design, build and maintain a web site for you or help you with these things if you want to be more hands on. If you can provide the content (text, images etc) I can support you with the rest. The first step is to think about what objectives you want to achieve with your site, and what content is needed. We can then work out a site map and page design. 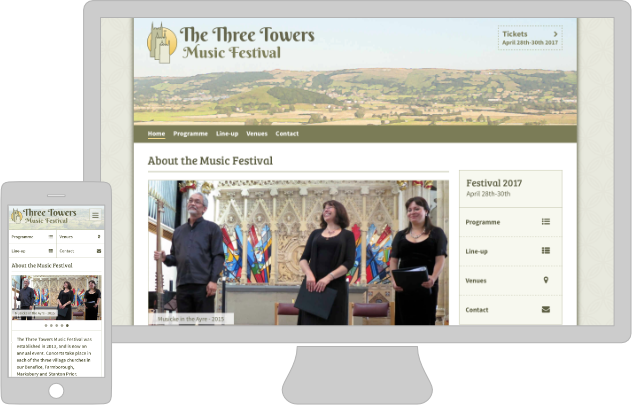 Another thing to consider at this stage is the long term running of your site and what CMS (content management system) features would be useful. Once we've worked out a design and sitemap, I can build the site. The time this takes varies but most sites are up and running in a few weeks. Requirements and budgets for site update's will vary greatly. 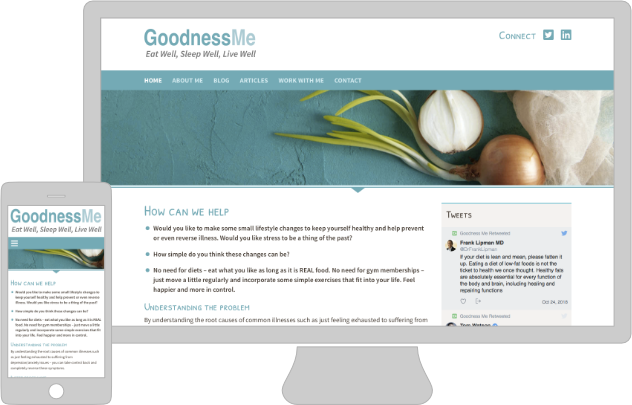 If you're comfortable using a CMS or know a bit about HTML you may be self sufficient. Alternatively, If you would prefer to carry on working with me and email content updates, that's fine too. Please drop me an email if you would like to talk about a web project. 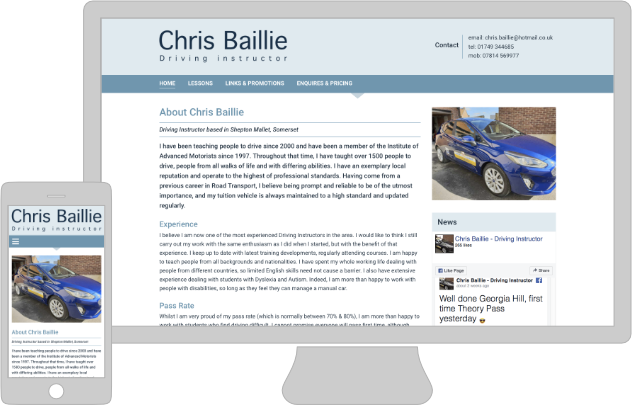 There are many ways of making and running a website and what I offer isn't going to be what everyone is looking for - but if I can't help you directly I may be able to point you in the right direction.